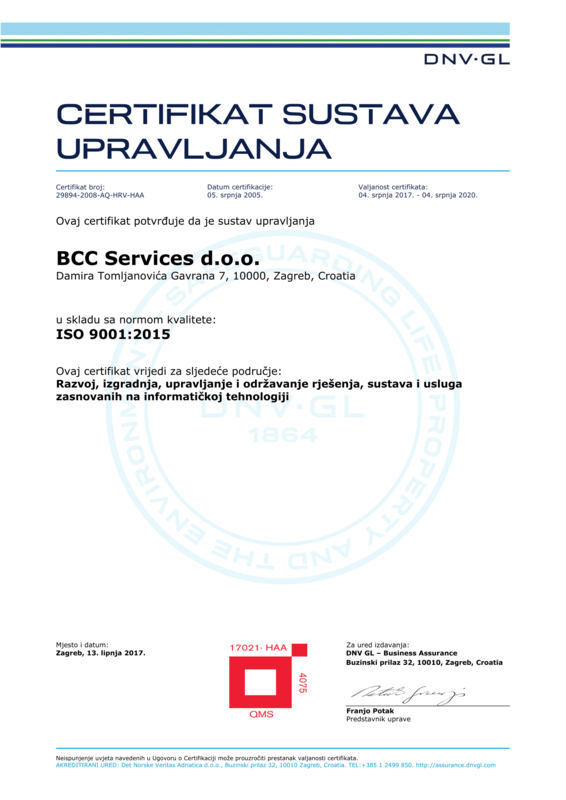 In 1995, BCC Services, then operating under the name of ICL was the first IT (and 15th altogether) company in Croatia to achieve an ISO 9000 certificate. 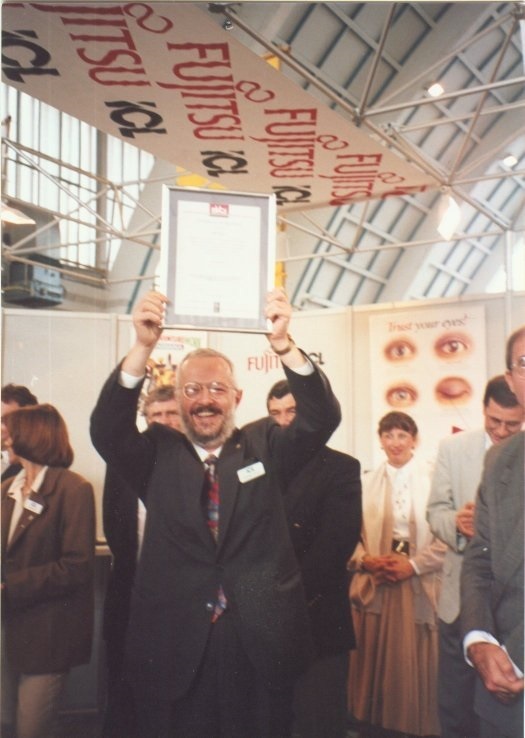 That was an ISO 9002 certificate, which was handed over to us on our stand on the Info’95 IT fair in Zagreb. Other photos from that event can be found in our archive. 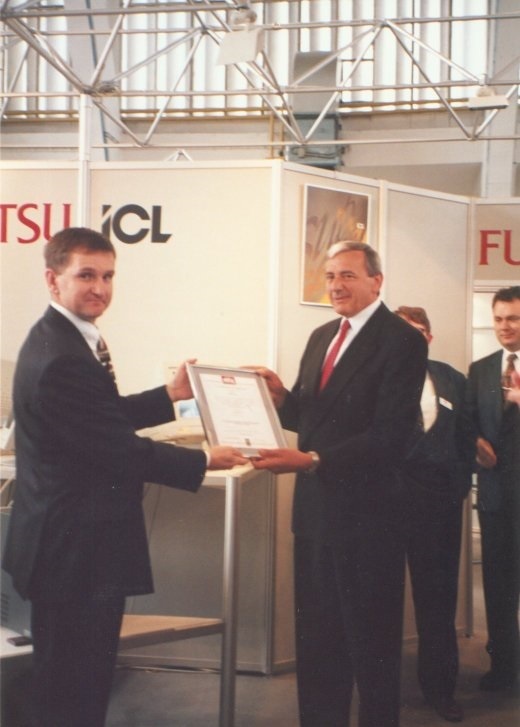 In 1999, our company, at the time called ICL d.o.o., implemented the ICL’s corporate quality system according to the ISO 9001 standard. 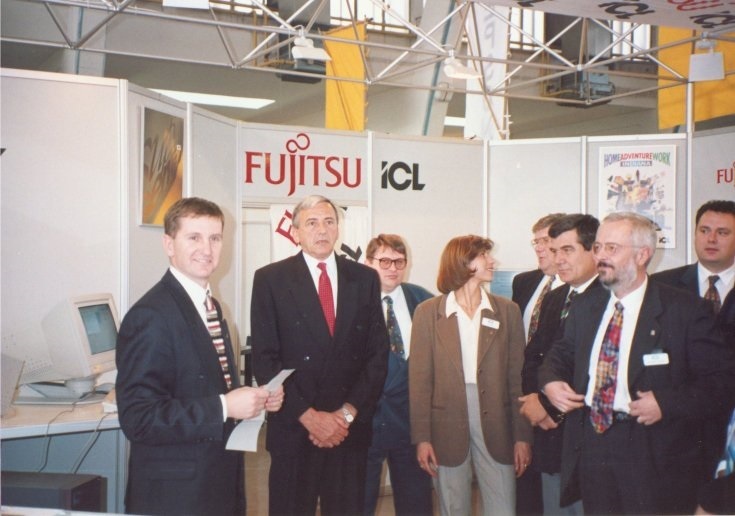 After April 2002, the company changed the name and the certificate was re-issued in the name of Fujitsu Services. 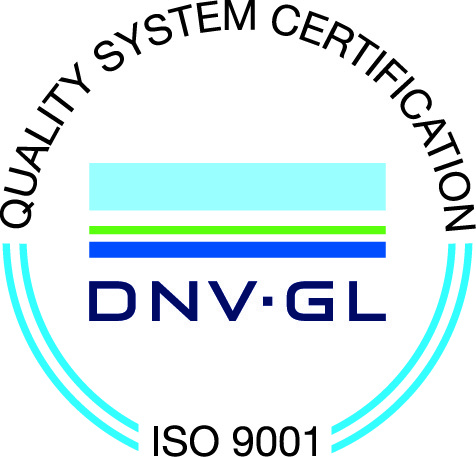 In July 2005, the certification was transferred to the local office of the certifying house DNV GL and the certificate was re-issued to the present company, BCC Services. 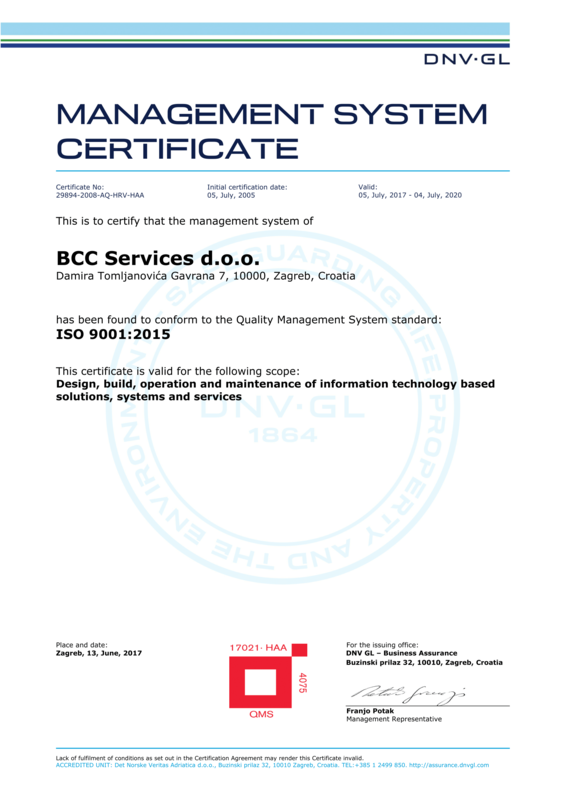 Current version of our Quality system is compliant with ISO 9001:2015 version of the standard.